Set your mind at ease and deliver the reliability of LP-Gas that your customer expects with Algas-SDI’s latest electric vaporizer-the TORREXX! 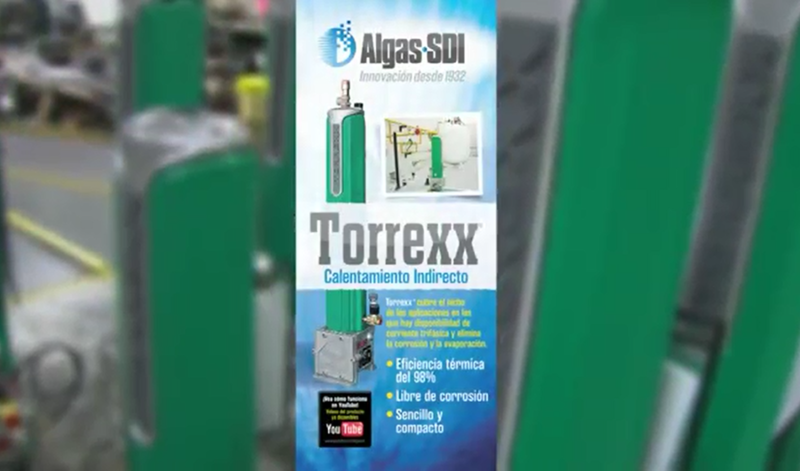 Designed with both the discriminating LP-Gas professional and end-user in mind, the TORREXX raises the bar in performance, safety, and reliability. Compact, highly efficient, and extremely durable, the TORREXX is poised to become the new industry standard for electric vaporizers. Tired of tank “freeze-ups” and production losses? 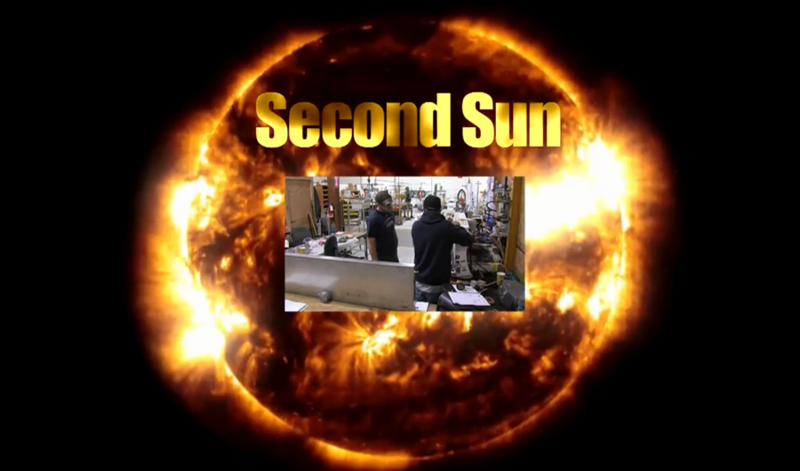 Looking for a simple, economical, and easy to install solution? Lacking electricity or needing a portable LPG vaporization option? 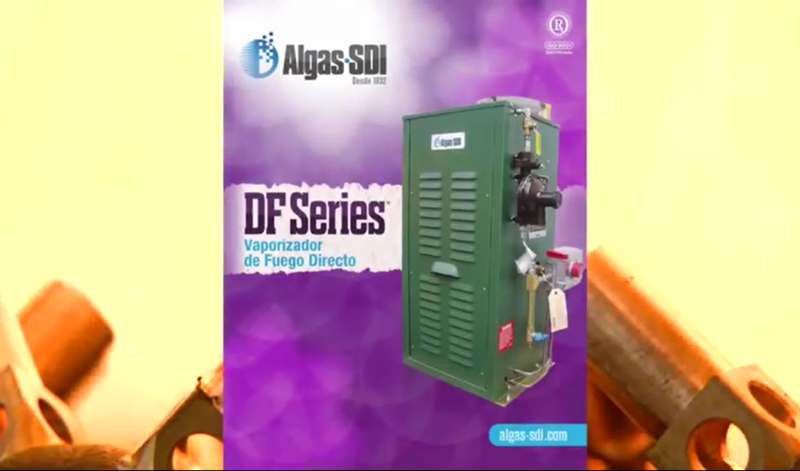 Look no further than Algas-SDI’s Direct Fired line of vaporizers for a safe and simple solution to your vaporization needs. No pipeline? No problem. 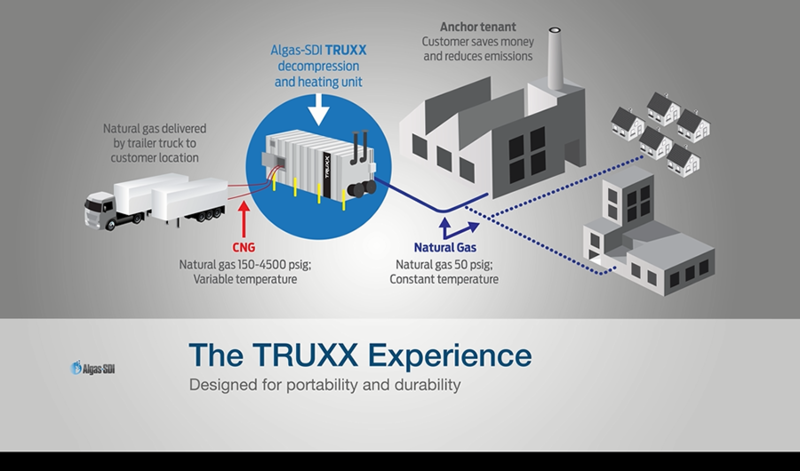 TRUXX portable and fixed CNG decompression stations make natural gas accessible, reliable, and easy to use for locations off the grid. 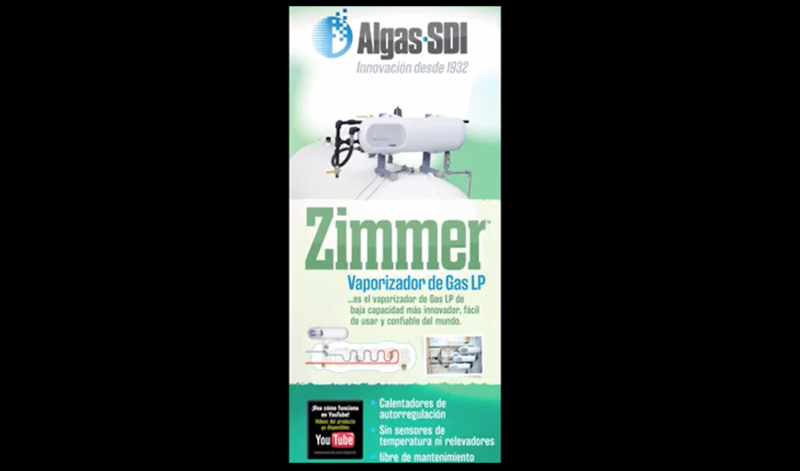 The ZIMMER’s Patented design incorporates breakthrough technology never before seen in the LP-Gas industry. 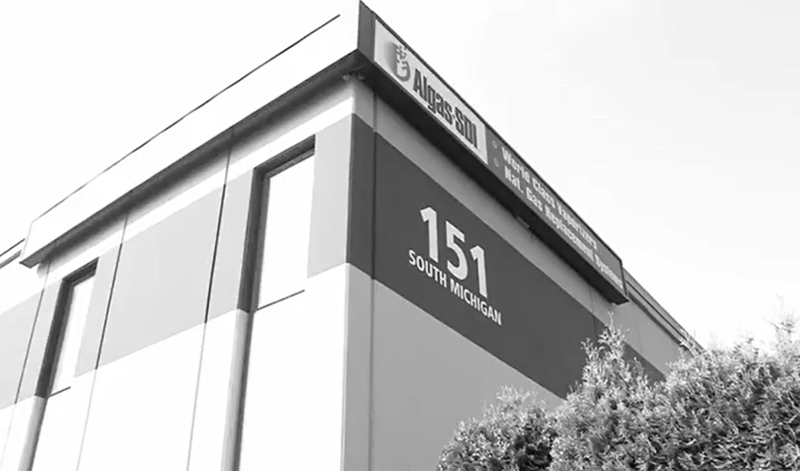 By departing from the status quo, Algas-SDI has created a product that is simple, reliable and affordable. You no longer have to make a choice between high quality and low price. With the ZIMMER you can have both!